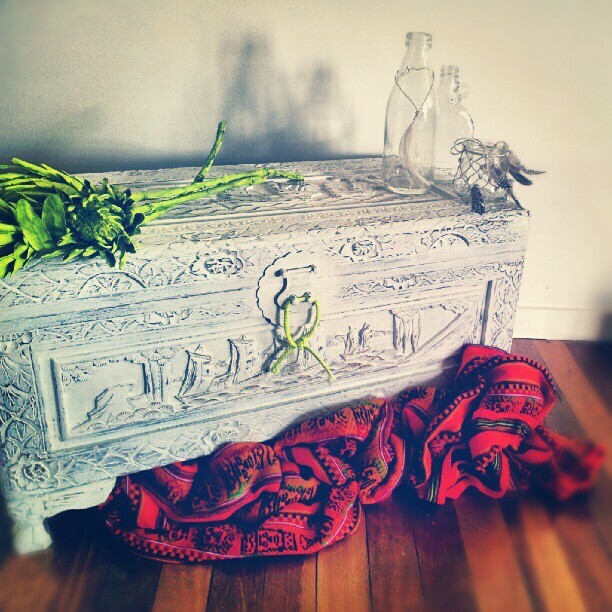 This week I finished painting this lovely old chest white. Sometimes there is nothing like a classic white wash to give an old girl a new look! Would you agree? I have had these chests; there are two, since I was a young girl just out of home. My mum bought them for me and boy have they travelled to some places. Back when I lived in Sydney, I think I moved nearly every six months from the age of 18 to 33 years of age. I think they are tad sentimental! I think it looks much more beachy and modern now... I do love a restyle and revamp! Thought I would share this snap showing a few of my favorite things/ objects. 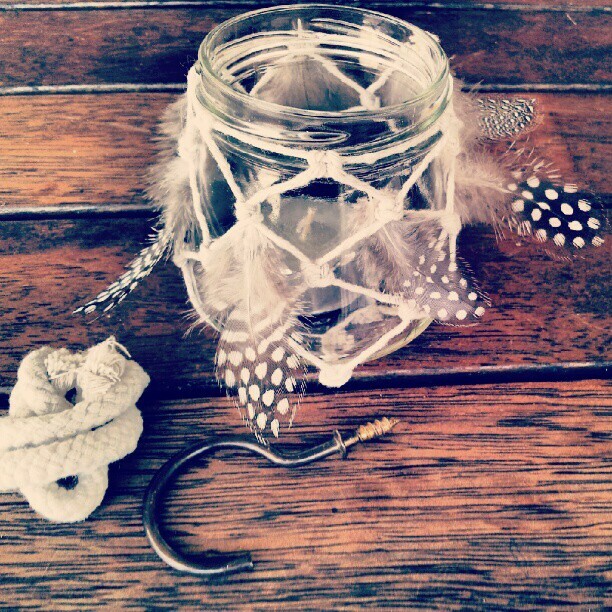 How I do love feathers, rope and hooks to decorate with! Every week, I try to come up with a new way to express "Make do and style" on Instagram. Here is this weeks pic, I actually think this is my favorite so far. 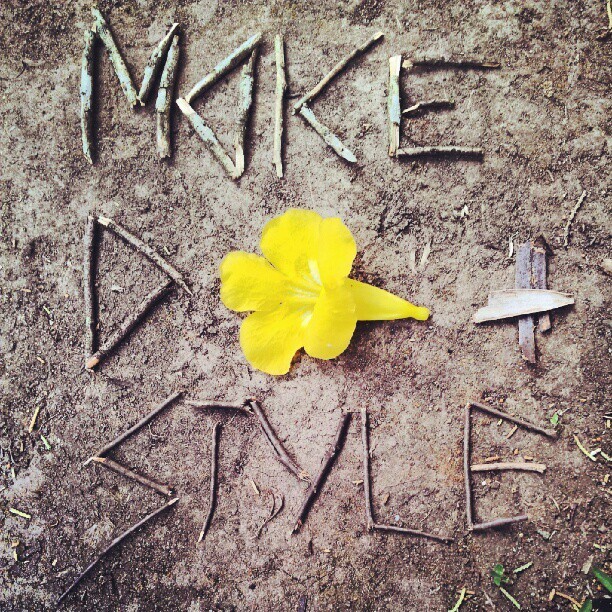 Join in the #makedoandstyle fun on instagram and twitter, anyone is welcome to play. One more thing, the lovely Tanya from Scandi Coast Home has started a Saturday linky party. She is such a lovely girl, You simply must drop over and tell her I said Hi. You should link this post to my Link Party. Have a great Saturday arvo! It looks fab in white and I see you nailed the fish net lantern. Thanks for the tips in instagram. I'll give it another go this Arvo. This chest looks fantastic - nautical chic!. Such a great re vamp thanks for sharing. Hi Tina, Thanks for dropping by! Thank you for your lovely comments, glad you like my revamp. Make Do And Style Quietly, OK! Someone else's trash is absolutely your treasure! Make do and Style: Cancelled for this week only!